Whether it’s a good friend or family member or a less than stellar swimming pool maintenance company, many people have fallen victim to bad pool maintenance advice. Elite Pools & Spas has compiled a list of popular pool maintenance myths so that you can protect yourself – and your pool – in the future. Whoever told you to drain your pool did you a great disservice. If you are located near a body of water, draining your pool may cause the shell (including gunite) to pop out of the ground. Pool draining should only be done by an insured pool professional and should never be part of a regular maintenance routine. As a matter of fact, the exact opposite is true. While having a wide open pool may look better, everyone knows that in order to keep children, pets, and just about anyone safe and to prevent any injuries or lawsuits that a fence around the pool is absolutely necessary. This is why pools with a fence around them can actually increase your property value rather than take away from it. 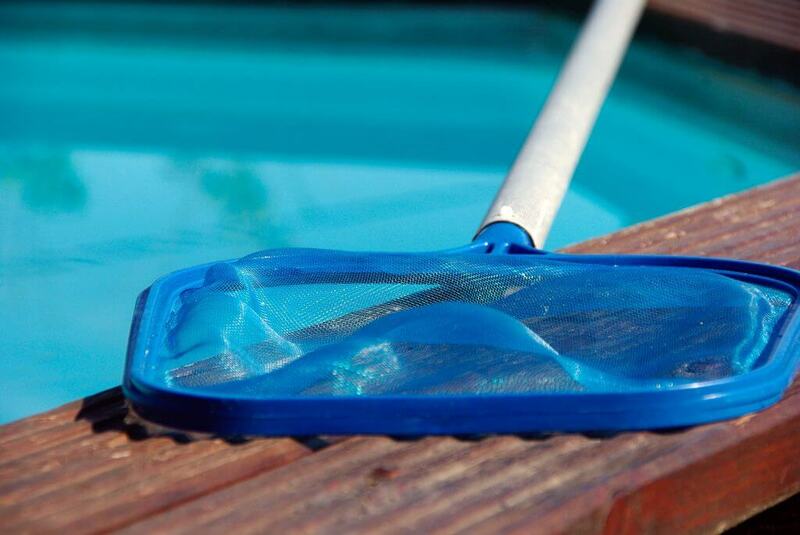 Even if you’ve closed your pool during the winter, you should still test the pool chemistry on a weekly basis. Neglecting to maintain proper water chemistry can result in a lot of time consuming (and possibly costly) maintenance once you decide to take a dip!